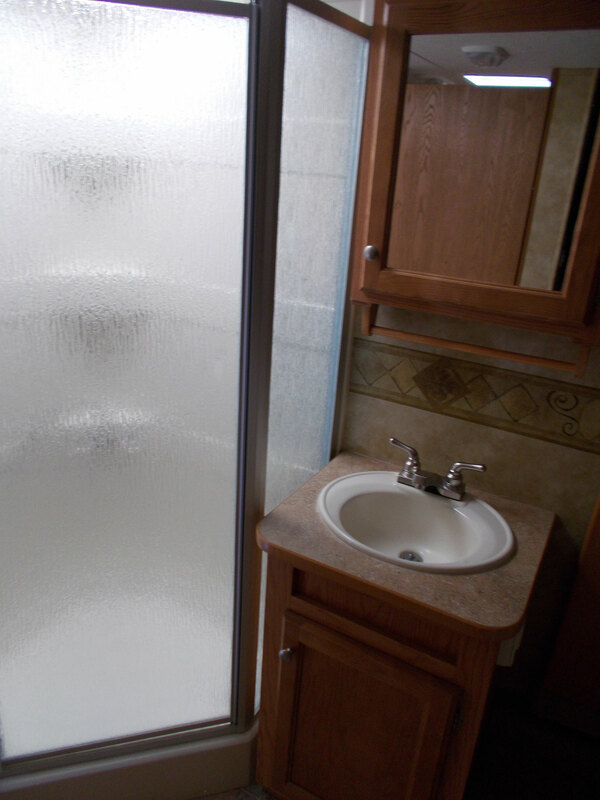 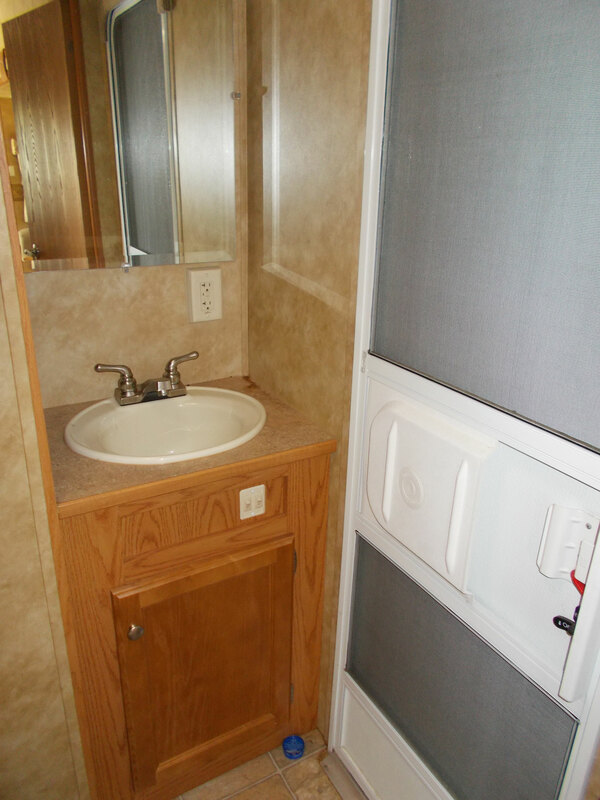 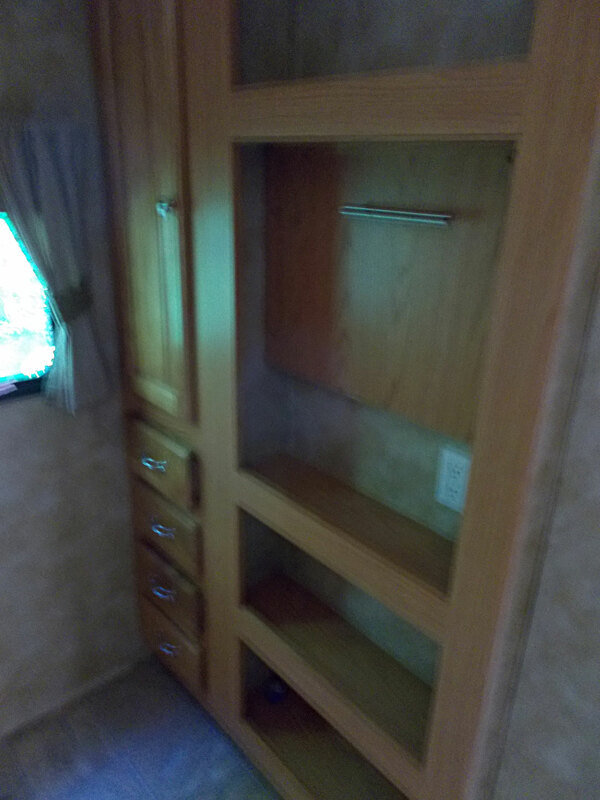 Immaculate 2 room, bath & 1/2 5th wheel with convertible booth dinette, convertible sofa/bed, full kitchen with microwave & hood, double door fridge and stove with oven. 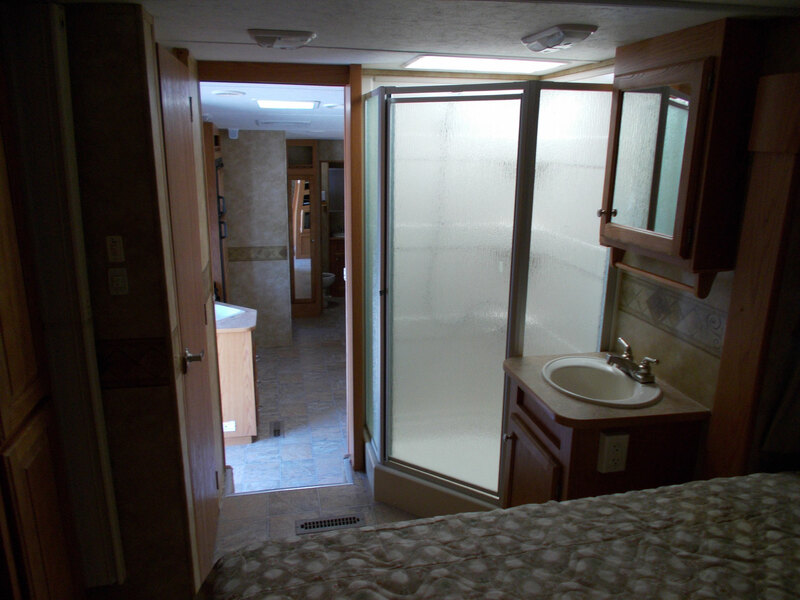 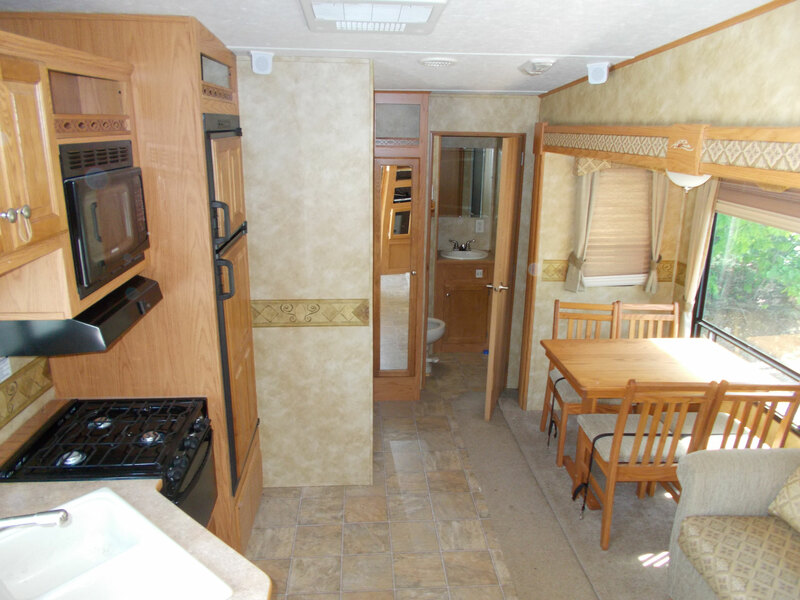 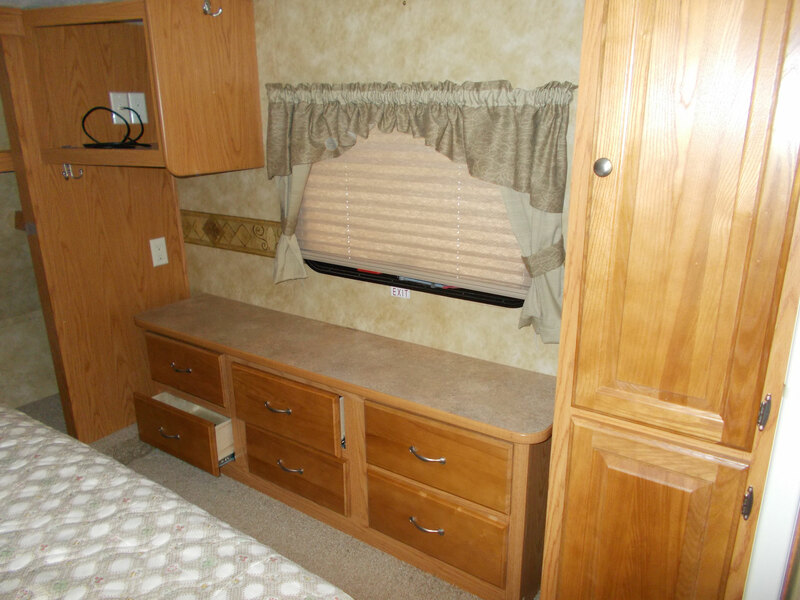 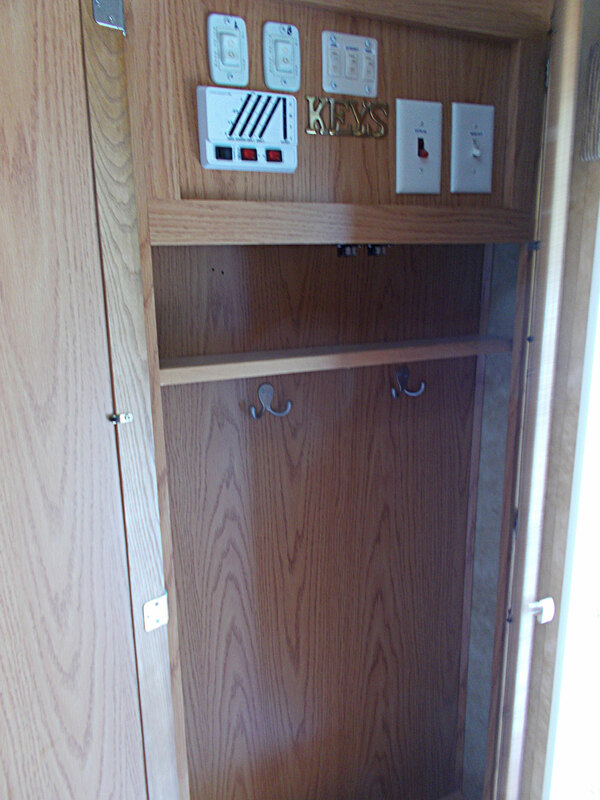 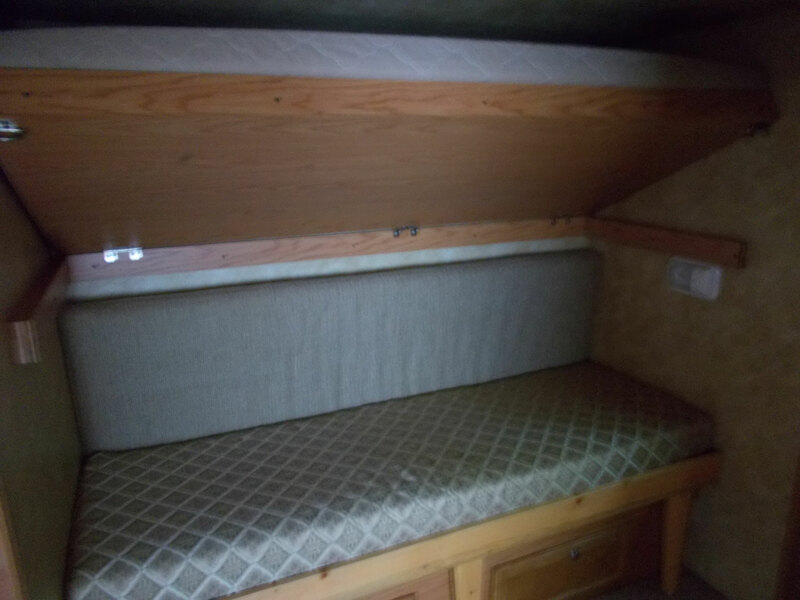 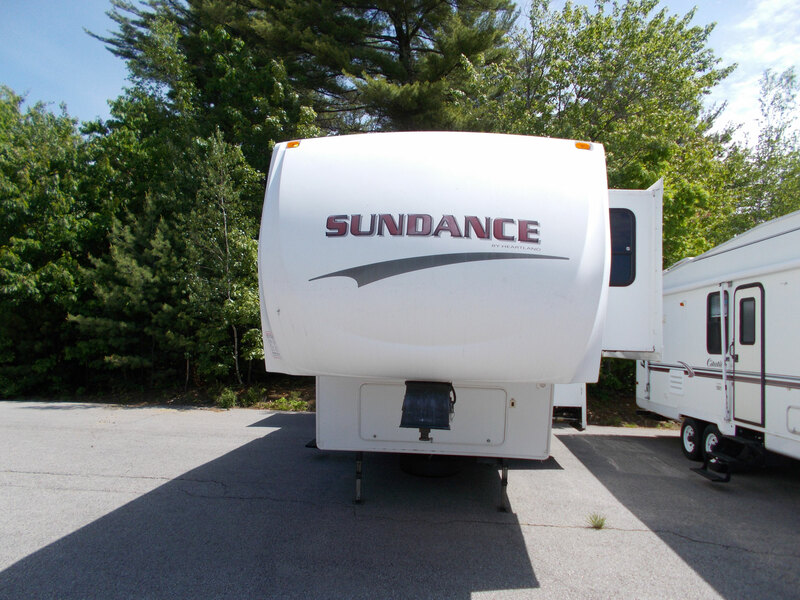 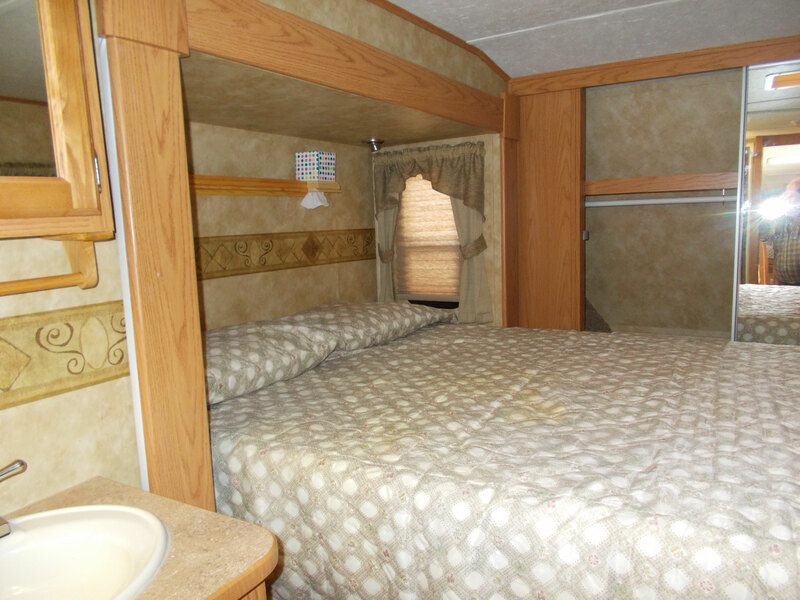 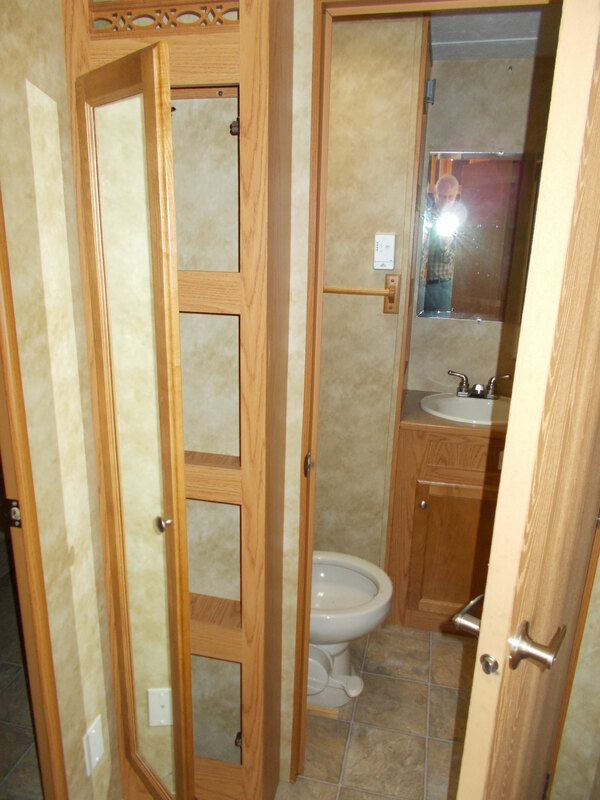 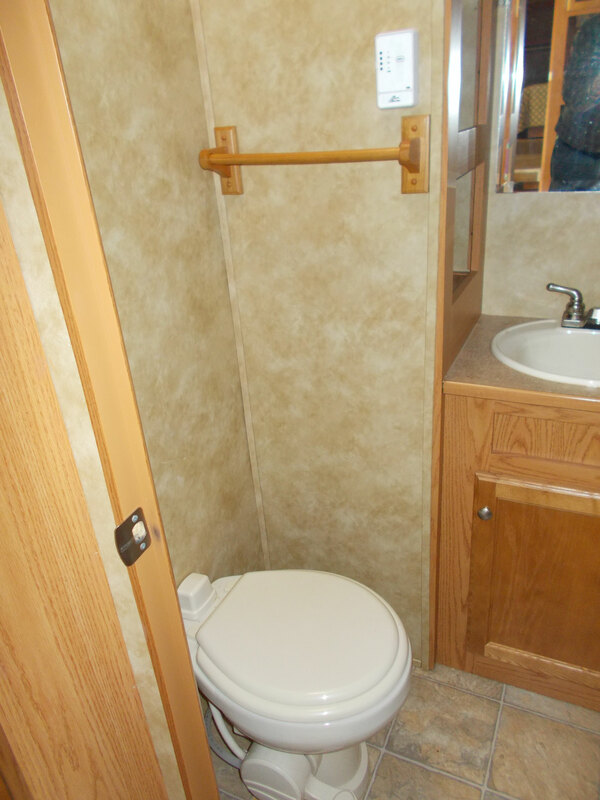 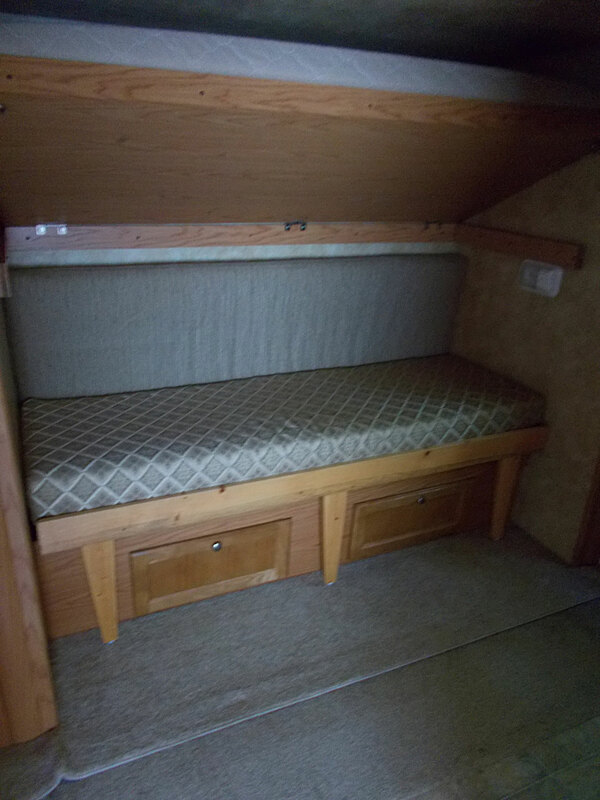 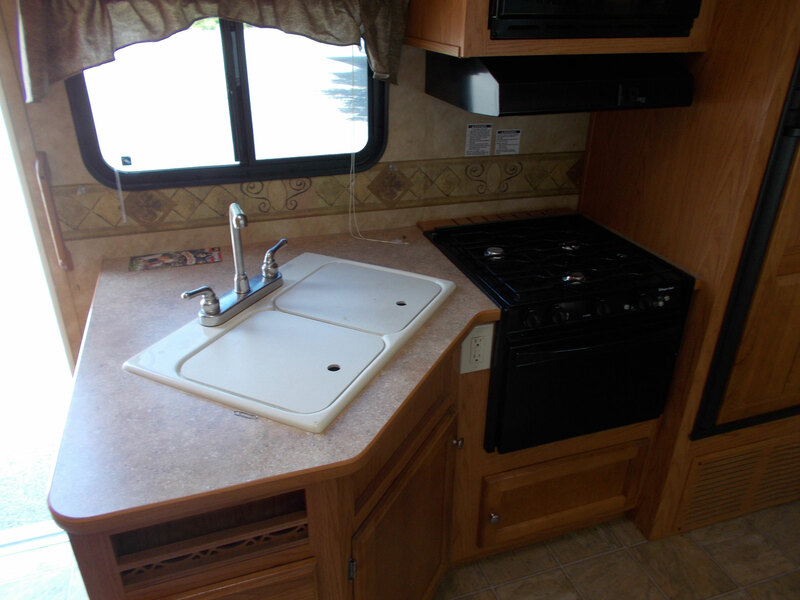 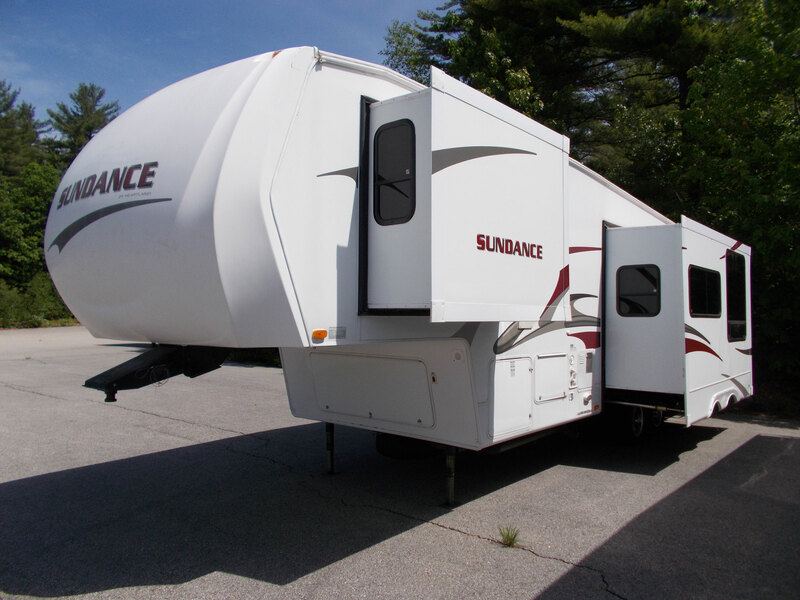 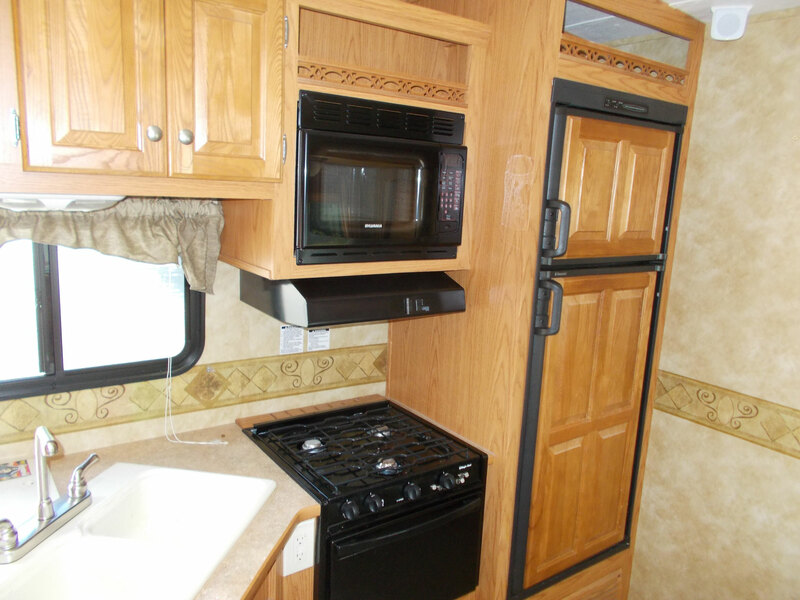 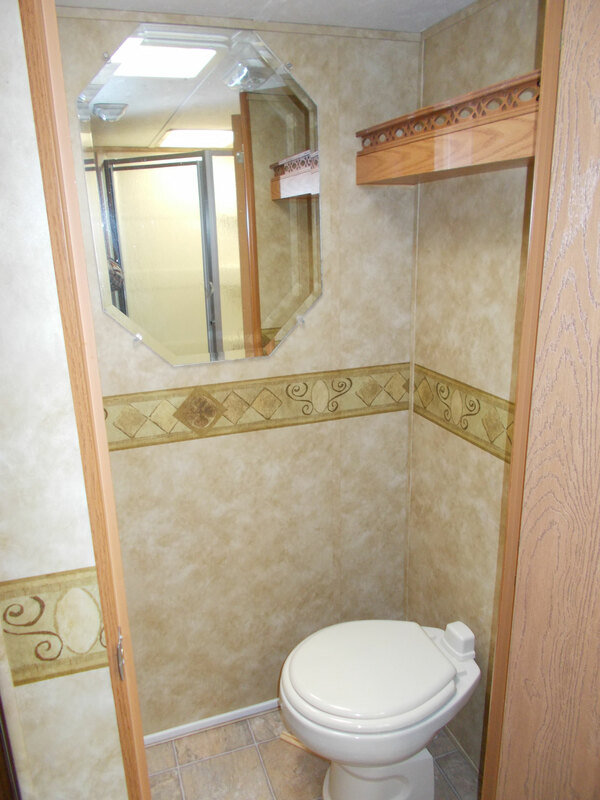 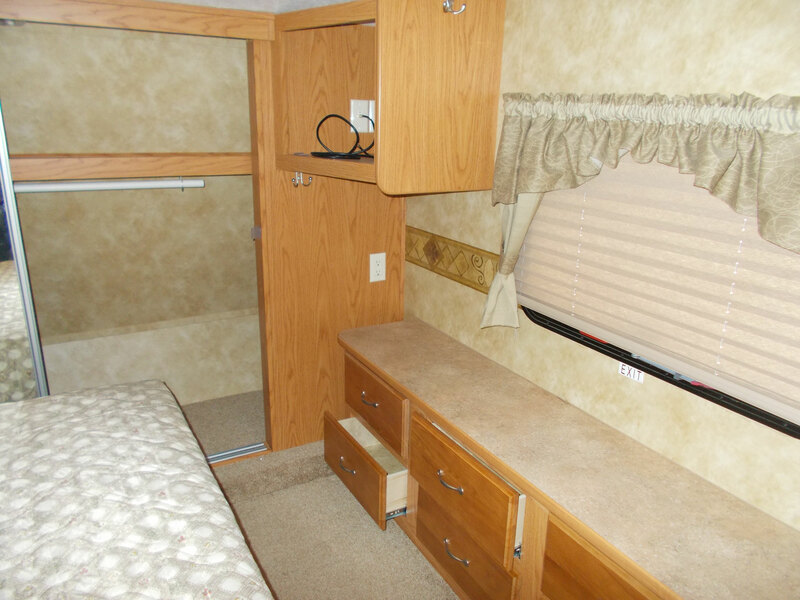 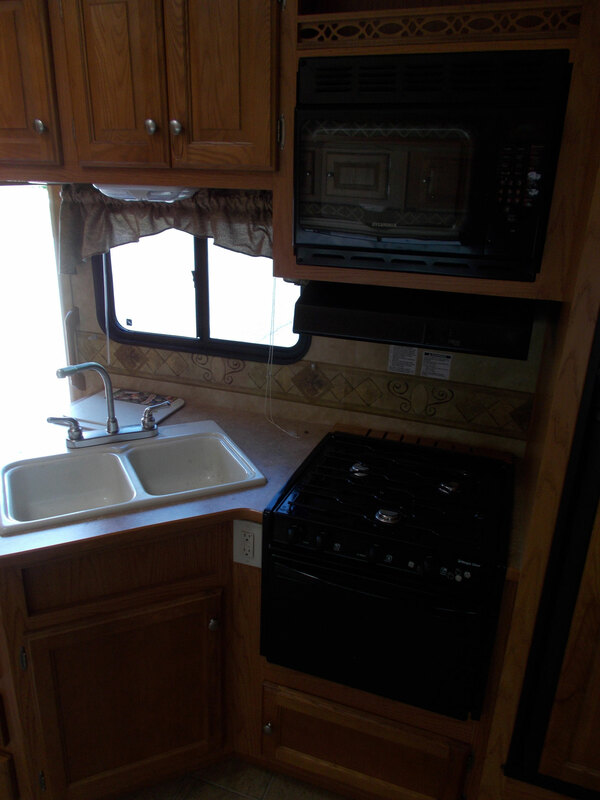 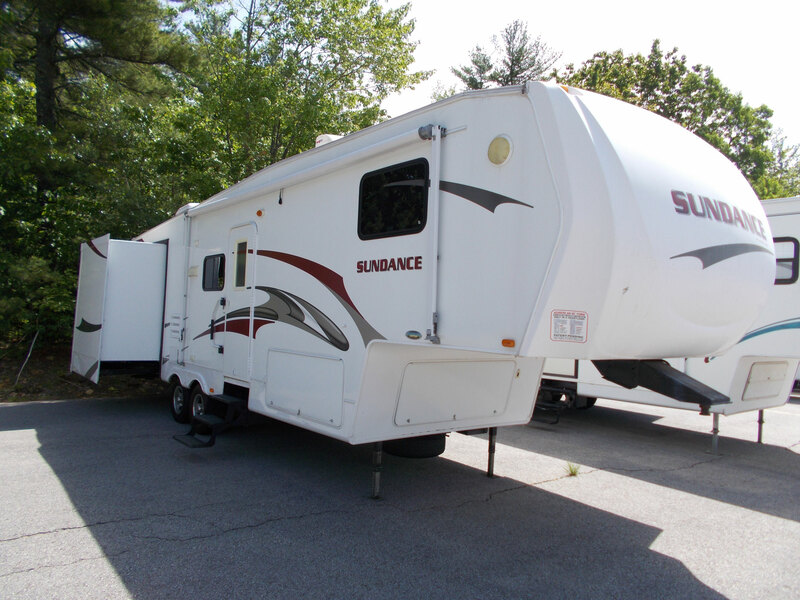 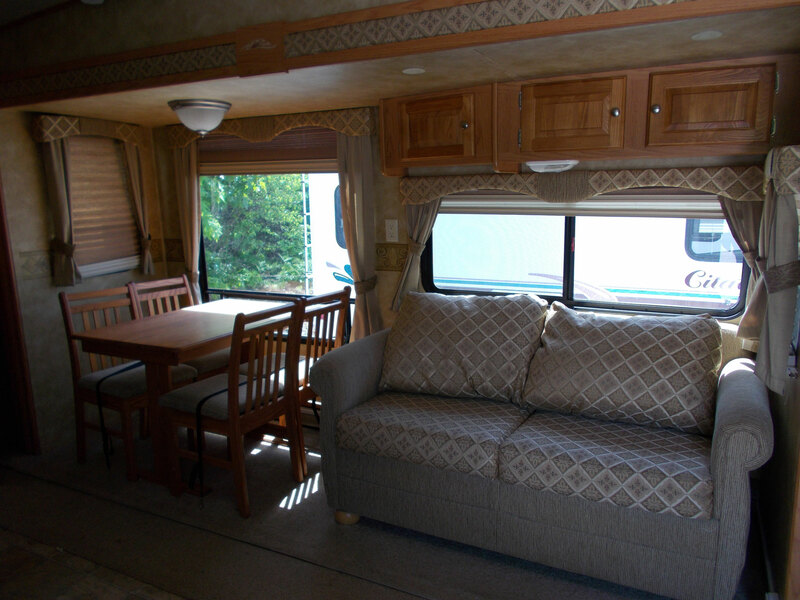 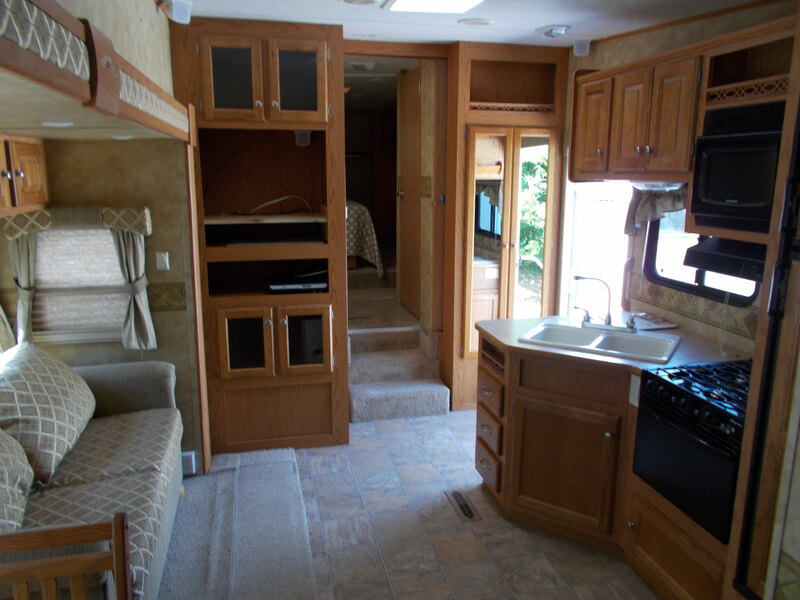 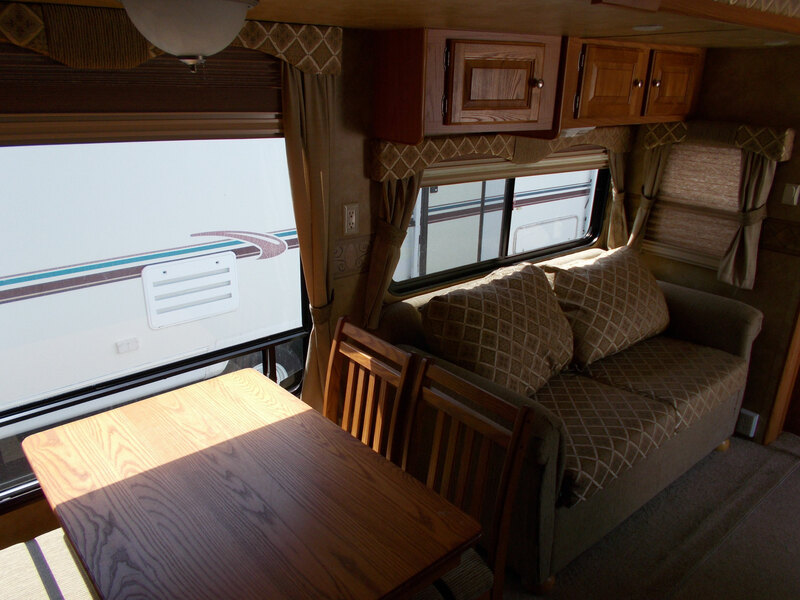 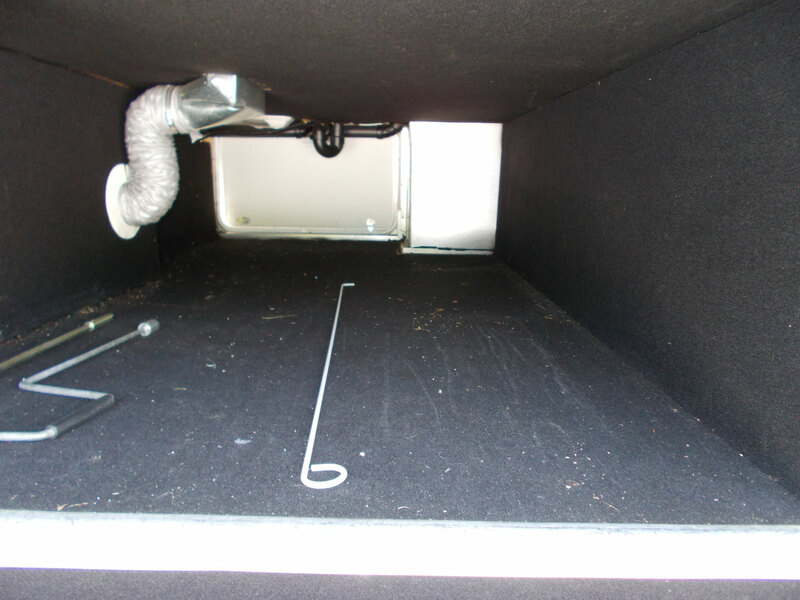 Has electric front jacks, rear stabilizing jacks, awning, and beautiful deluxe oak interior. 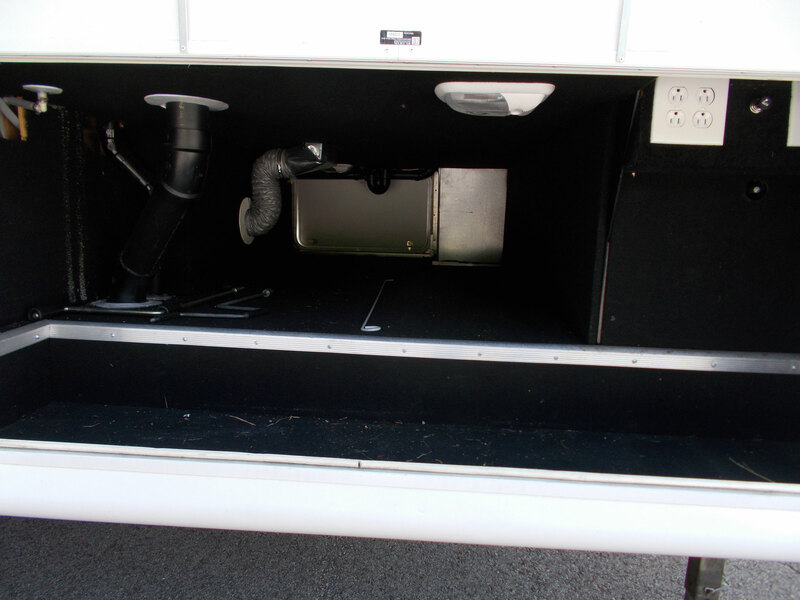 Even has a switched electrical outlet for awning lights.